I'm so excited to share this week's throw-back Thursday selection. 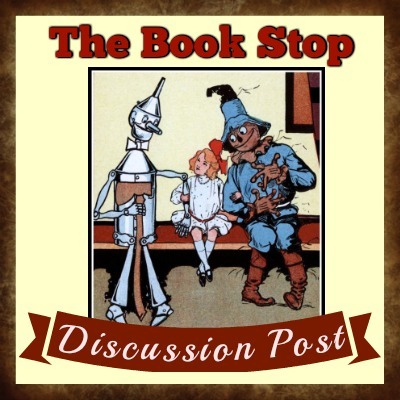 I've picked one of my favorite children's/young adult novels and authors. Hold Fast by Blue Balliett is a book for all ages that features the poetry of Langston Hughes. How can it not be an amazing book with this author and that poet? Again this week, I'm including both a jacket description and my review (a short one) of the book. I would love to hear back from readers who have read Hold Fast or who read it after seeing my post. It's definitely one of those books that you want to share with the whole world of readers. From NEW YORK TIMES bestselling author Blue Balliett, the story of a girl who falls into Chicago's shelter system, and from there must solve the mystery of her father's strange disappearance. Where is Early's father? He's not the kind of father who would disappear. But he's gone . . . and he's left a whole lot of trouble behind. As danger closes in, Early, her mom, and her brother have to flee their apartment. With nowhere else to go, they are forced to move into a city shelter. Once there, Early starts asking questions and looking for answers. Because her father hasn't disappeared without a trace. 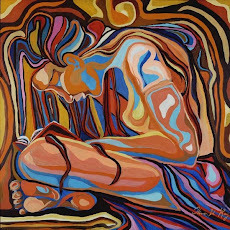 There are patterns and rhythms to what's happened, and Early might be the only one who can use them to track him down and make her way out of a very tough place. With her signature, singular love of language and sense of mystery, Blue Balliett weaves a story that takes readers from the cold, snowy Chicago streets to the darkest corner of the public library, on an unforgettable hunt for deep truths and a reunited family. Blue Balliett is one of the best children's authors writing today. Her characters are always well developed and worthy of great admiration. 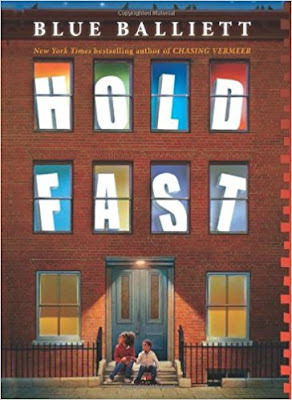 In this latest novel, Hold Fast, reading is front and center as the glue that holds together a family of four living on the poor in Chicago, and it is reading, with a major emphasis on Langston Hughes, that is their hope for survival when 11-year-old Early Pearl's father disappears and she ends up in a shelter with her mother and 4-year-old brother. Early must use all she learned about language and its rhythms from her father Dash to try and save her family and find her father. As usual, Balliett enchants the reader with the beauty and power of language. And along with an intriguing story full of words and mystery, the author throws the door wide on the problem of homelessness and the children who suffer daily because of it. Books that make you look at your own life differently are the best, most lasting kind of reading, and Blue Balliett has given us the gift of Hold Fast to touch hearts and impact lives.